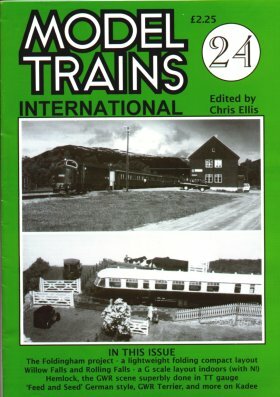 UK: £3.60, Surface mail: £6.00, Air mail: £7.80. 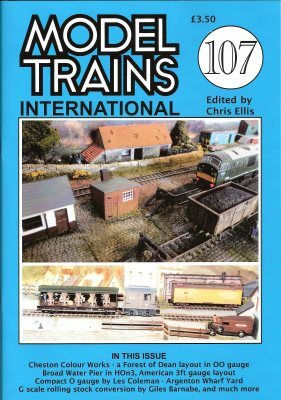 The cost for one issue is £3.10 (UK), £5.50 by surface mail or £7.30 by airmail but you can save money by ordering additional magazines. 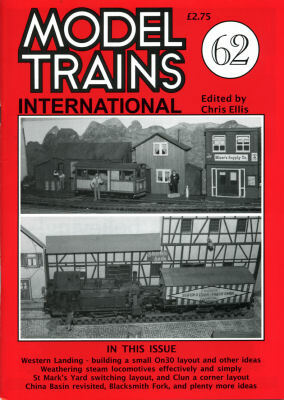 Tick the boxes next to the magazines you want to order and the yellow box to the right will show the total cost of your order (it will scroll down with the screen so you can always see the current cost of your order). 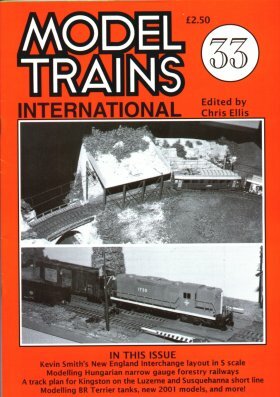 Concepts: Old-time lines; Army Training Ground-Keep it small! 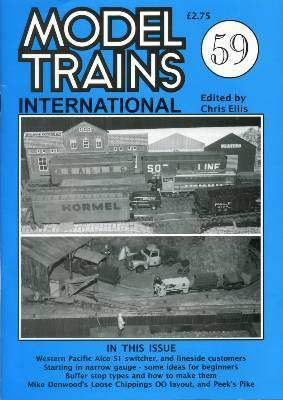 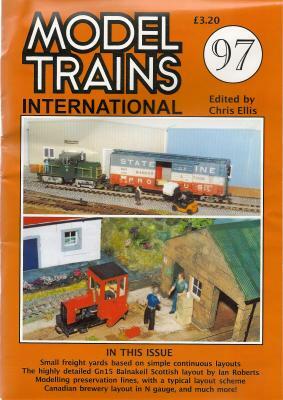 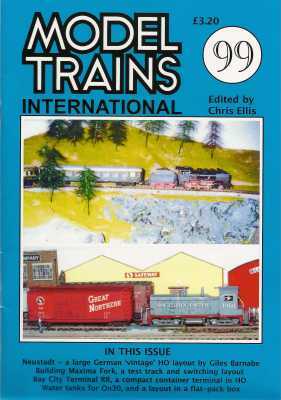 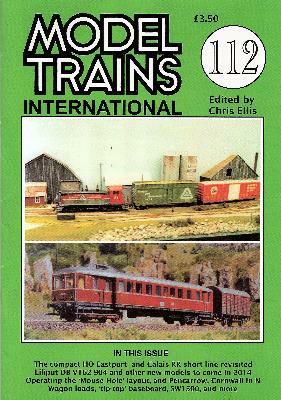 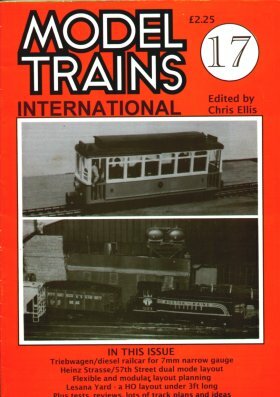 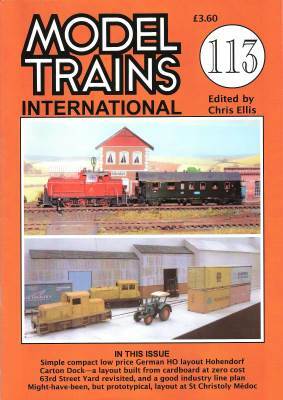 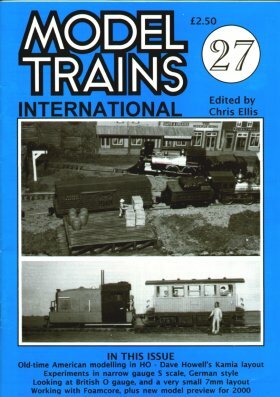 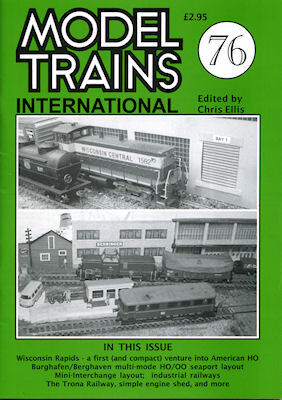 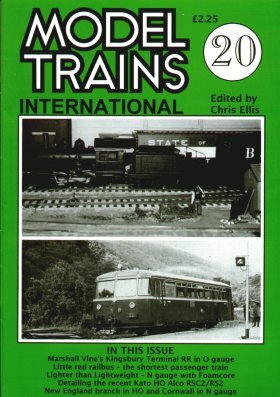 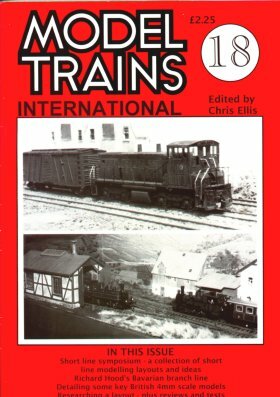 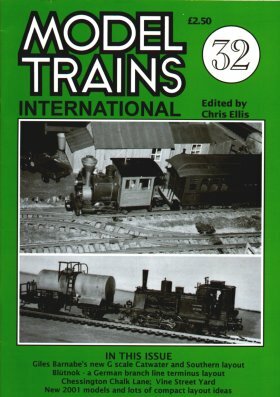 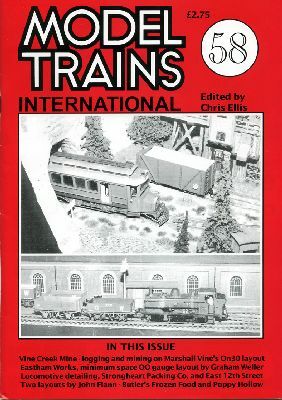 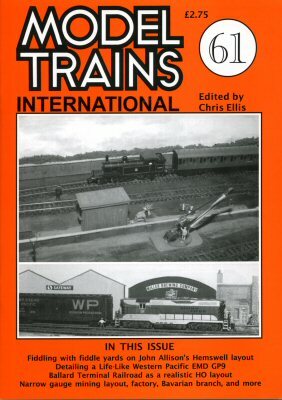 Other articles: New for 2005 - part 2; Locomotive detailing; Strongheart Packing Co.
Other articles: New for 2005 - part 2; Inspection Car from a Trishaw; Narrow Gauge Cattle Truck; What's in a name? 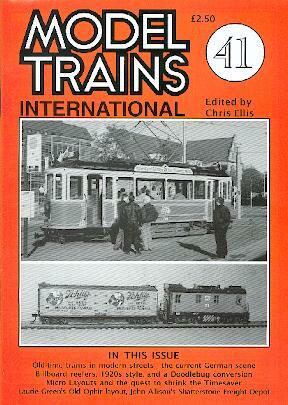 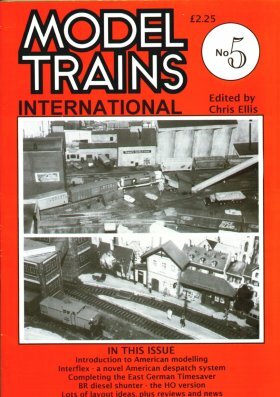 Concepts: Try Miniature Railways; The shortest short line? 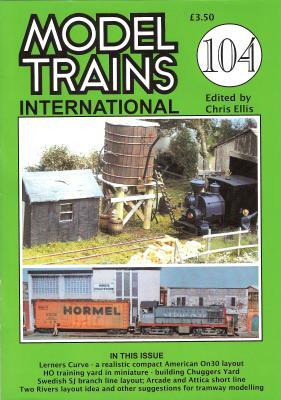 Concepts: More East Anglian Ideas; Harlem Transfer Company; More Quarts in Pint Pots; Starting American? 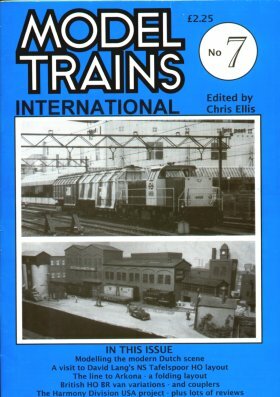 Concepts: New England Idyll; Are you loaded? 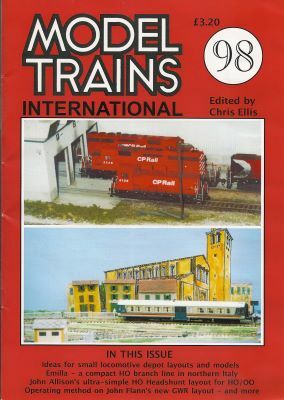 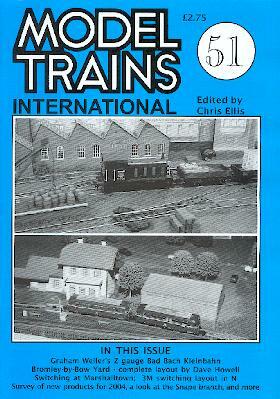 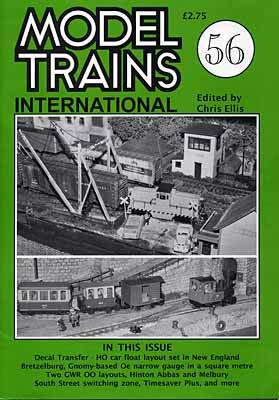 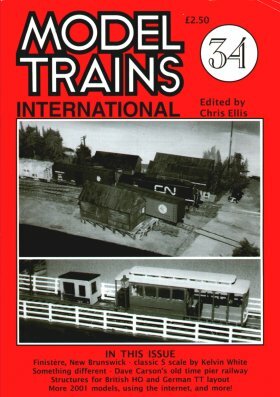 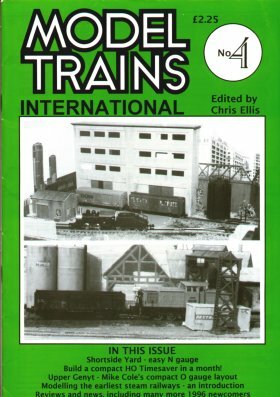 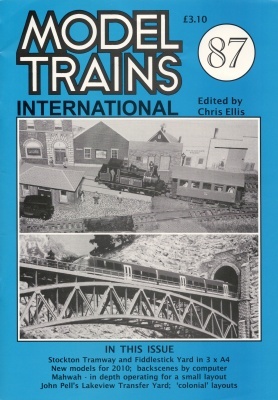 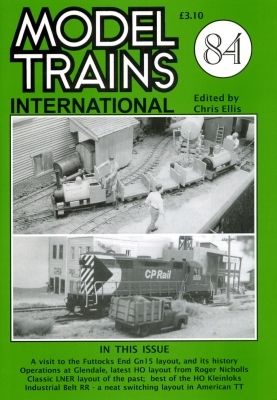 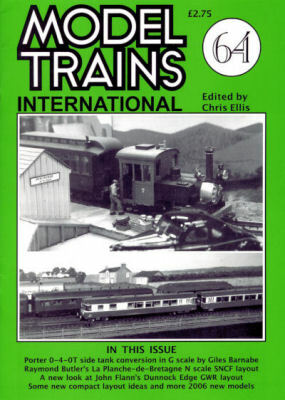 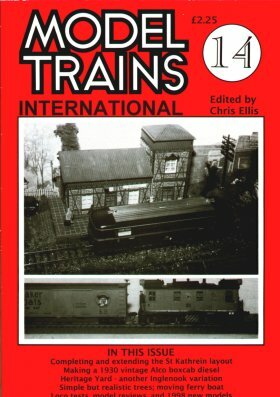 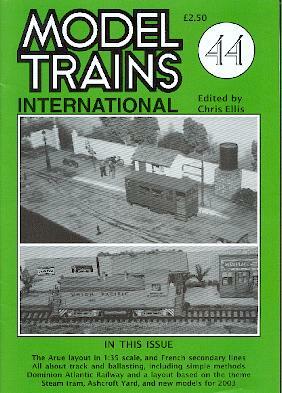 Concepts: The Dry Wells branch; The Portage railway; Portage in G scale? 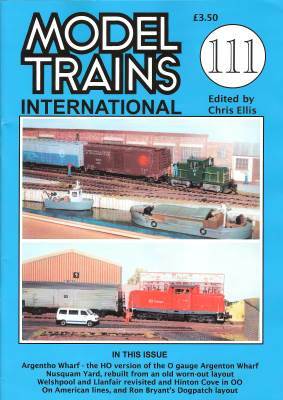 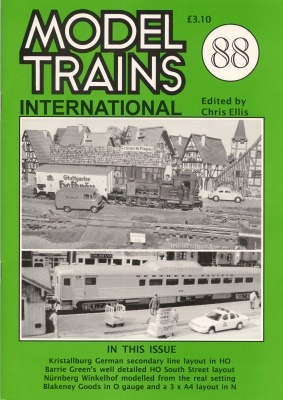 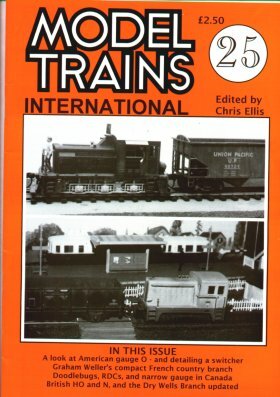 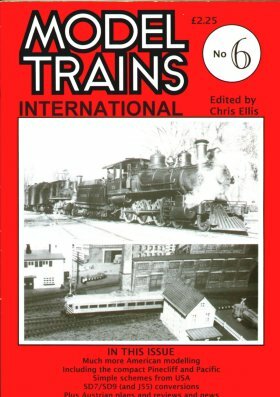 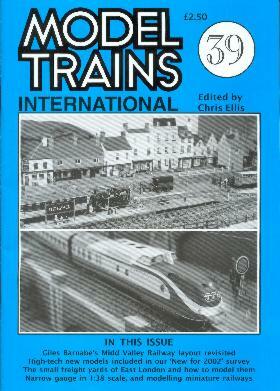 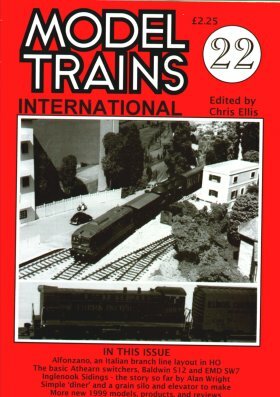 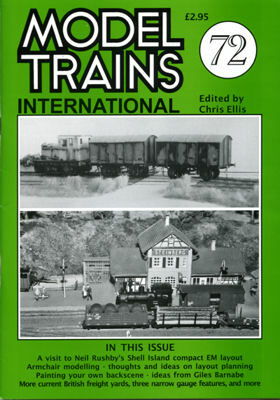 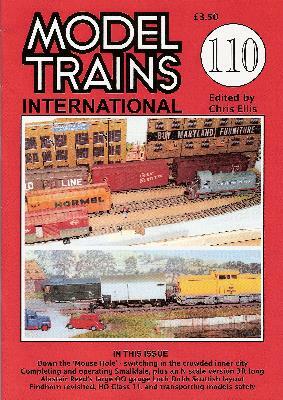 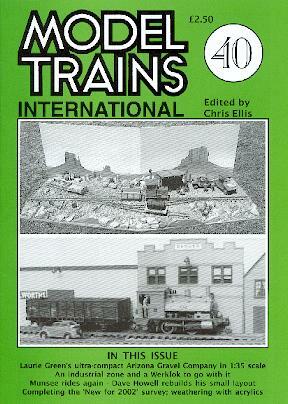 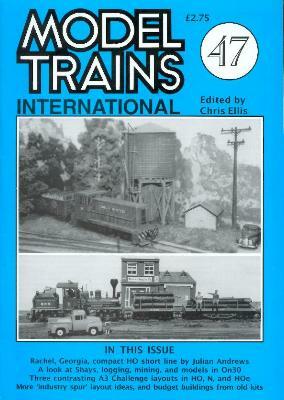 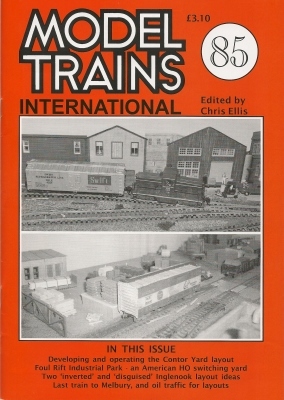 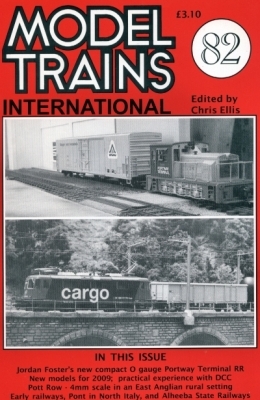 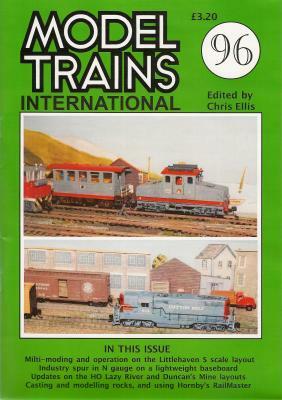 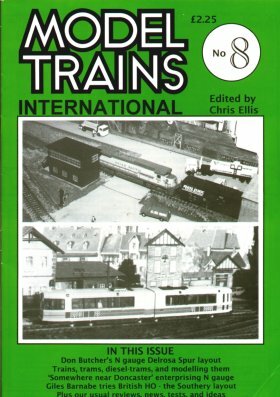 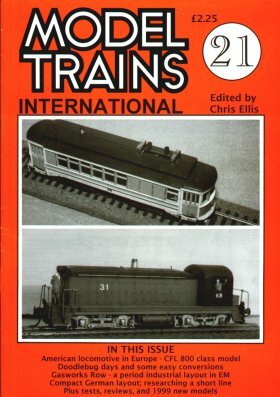 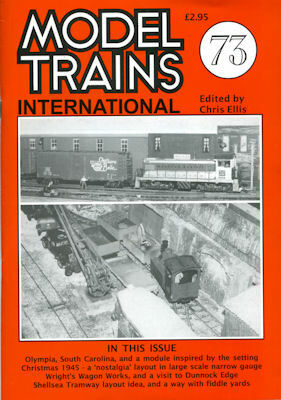 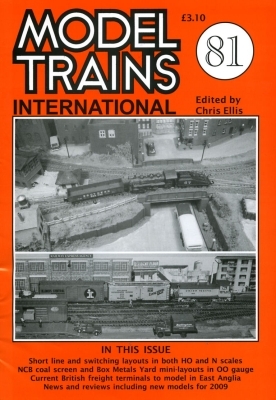 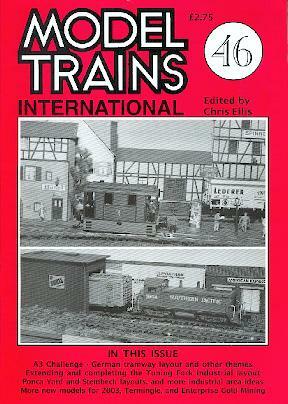 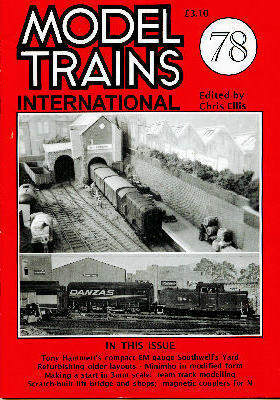 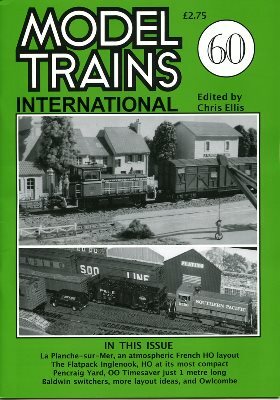 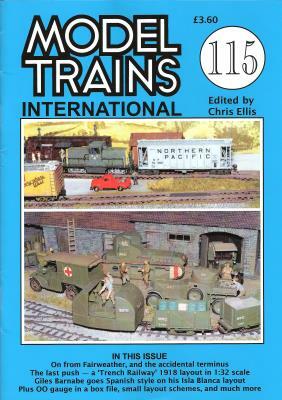 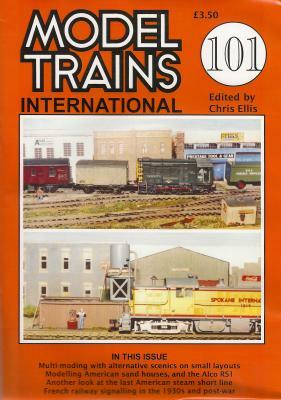 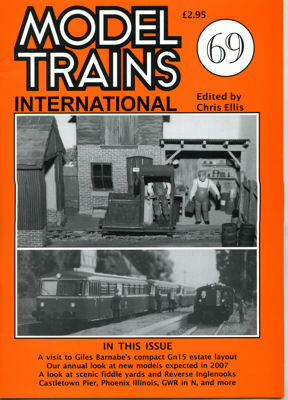 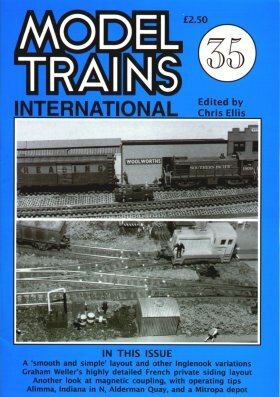 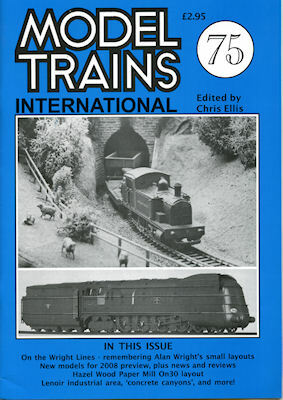 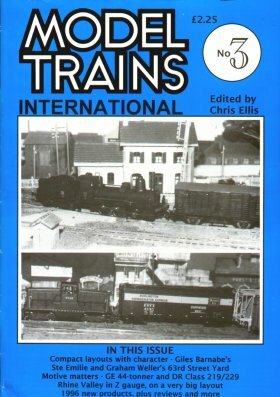 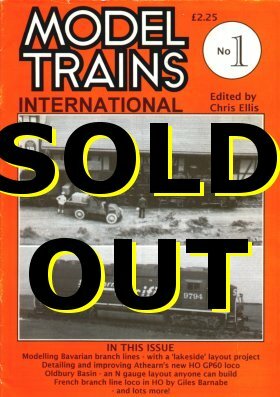 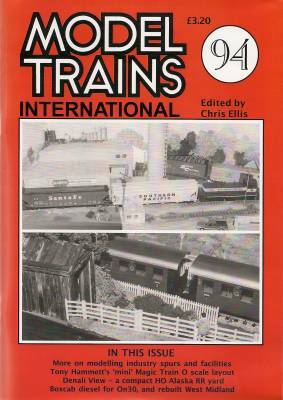 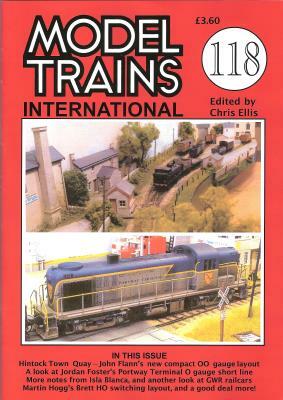 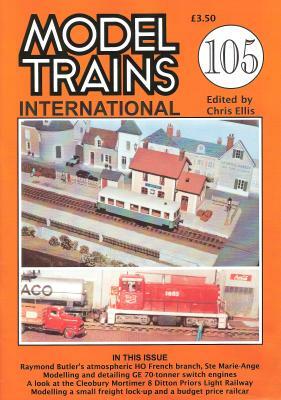 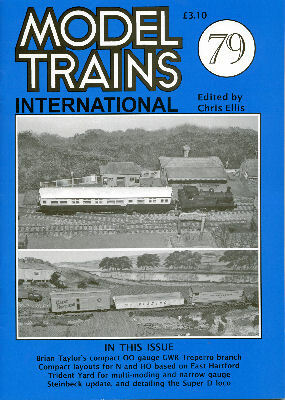 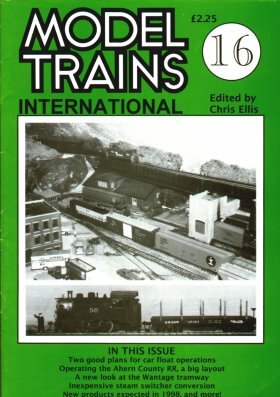 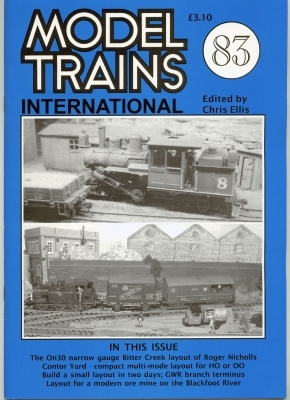 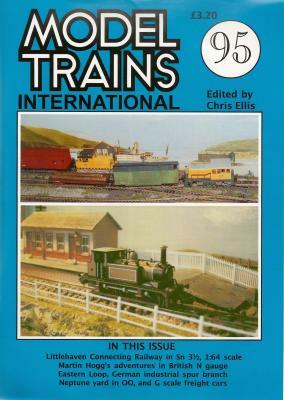 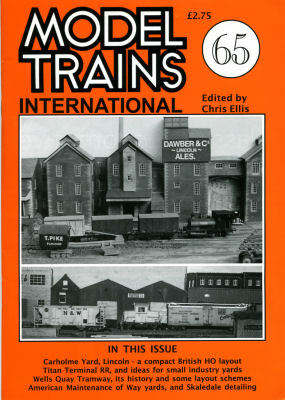 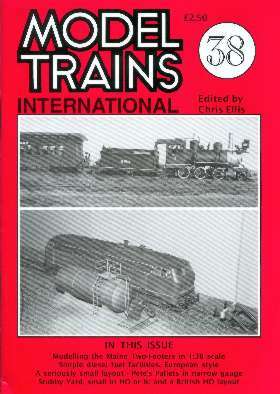 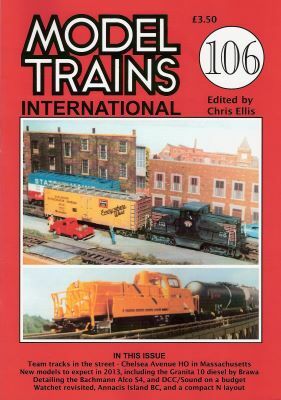 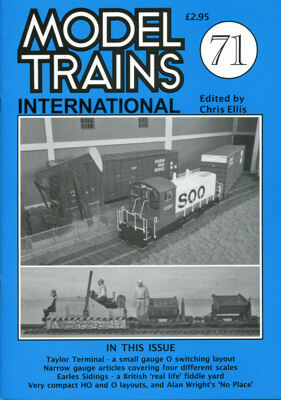 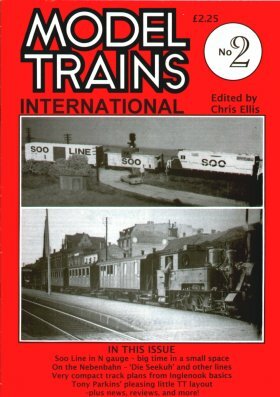 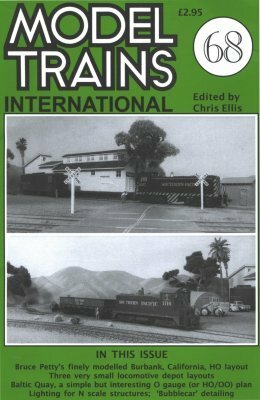 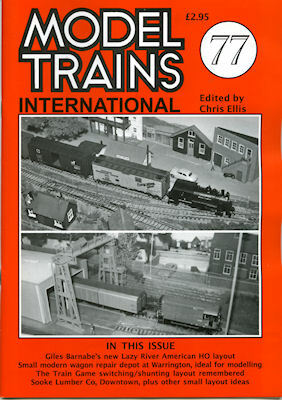 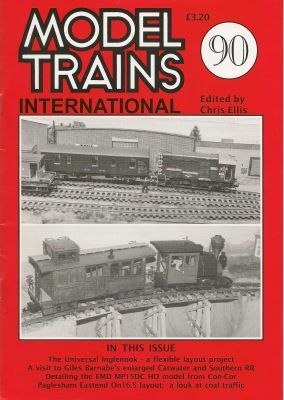 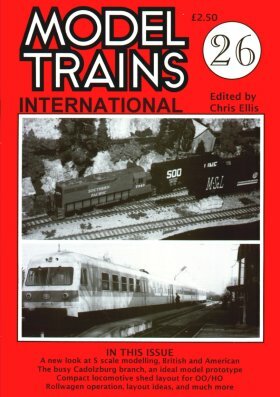 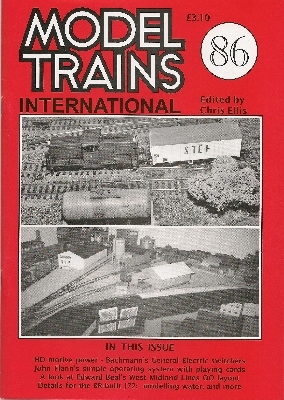 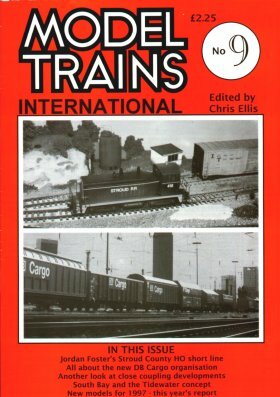 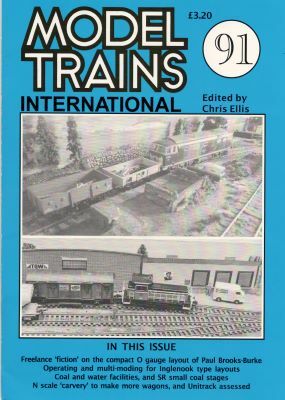 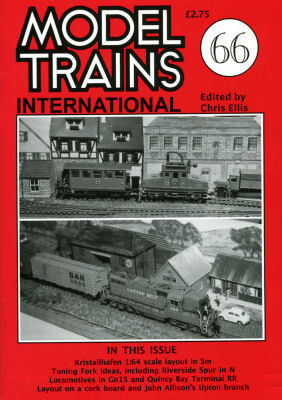 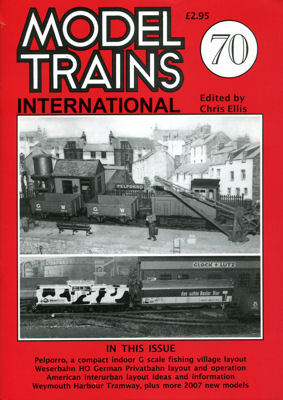 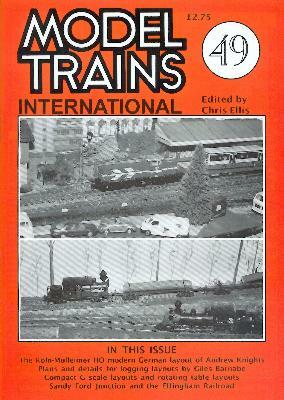 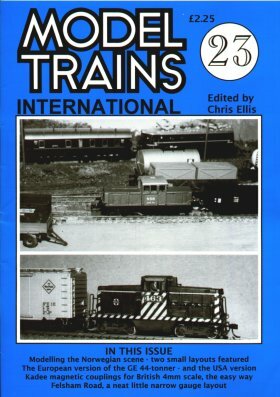 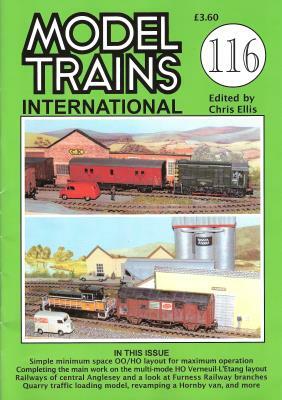 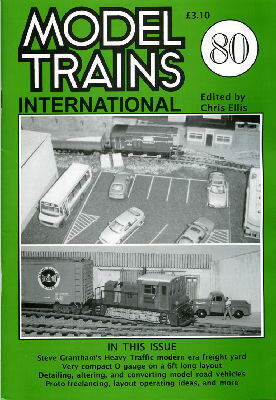 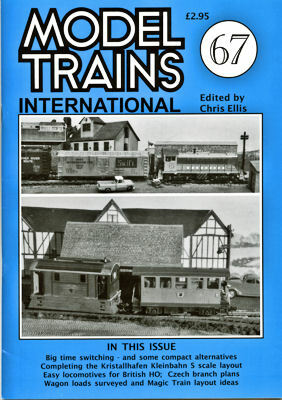 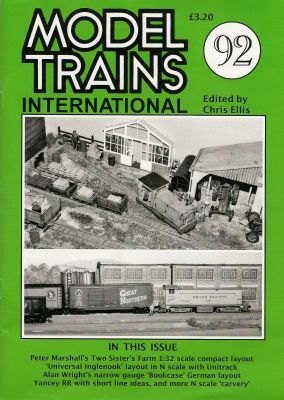 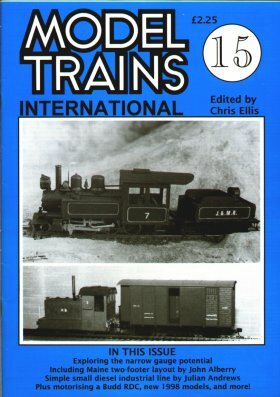 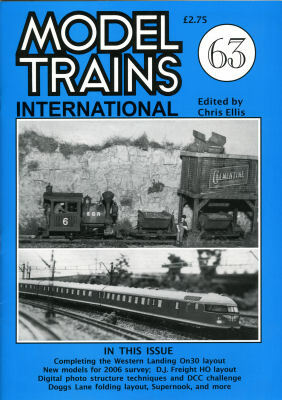 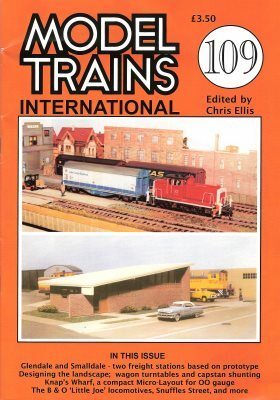 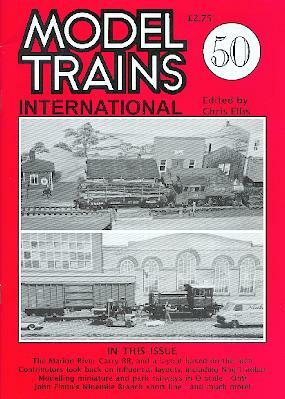 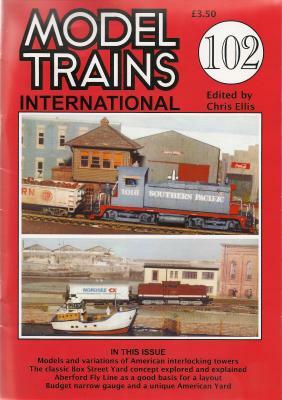 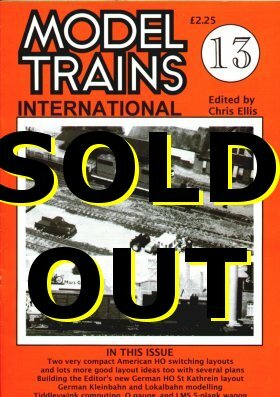 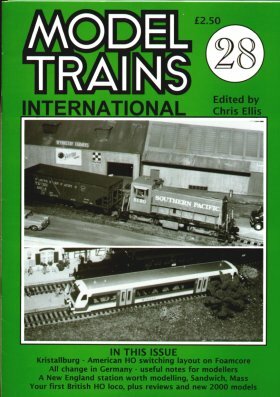 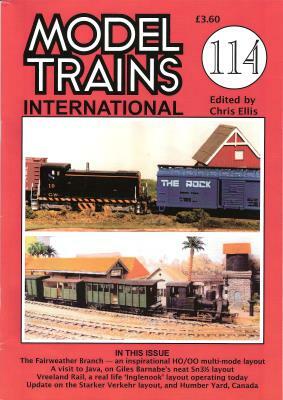 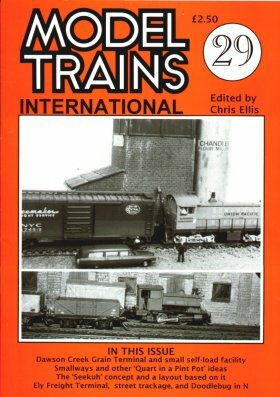 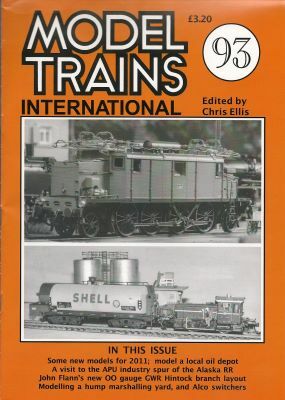 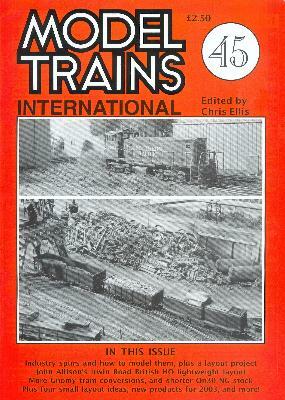 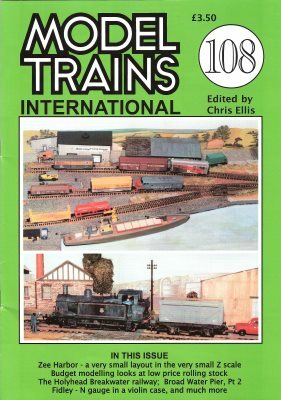 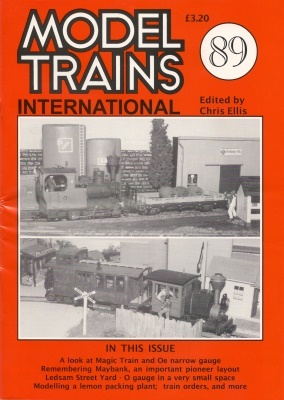 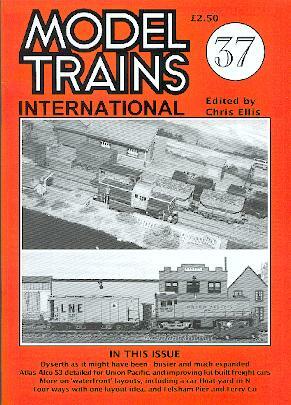 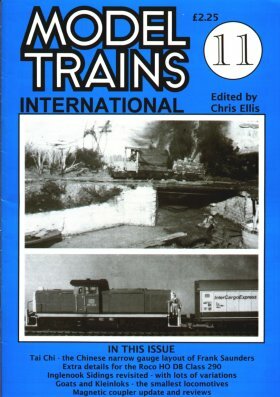 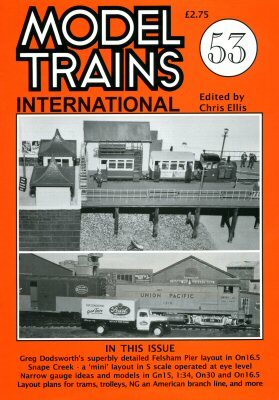 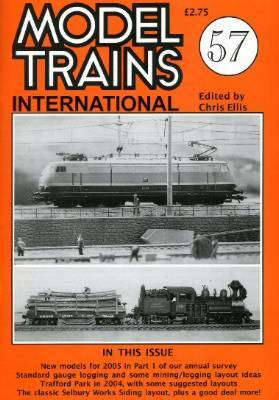 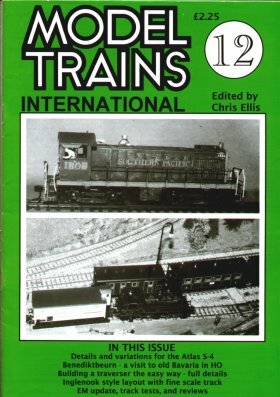 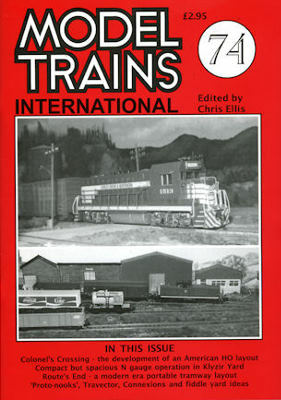 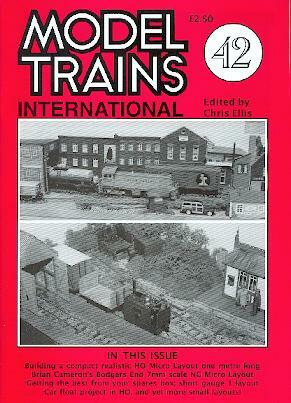 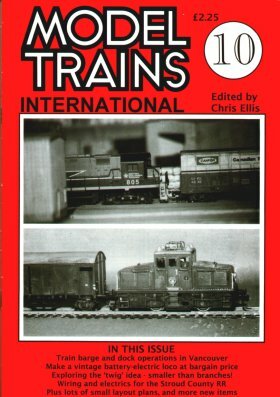 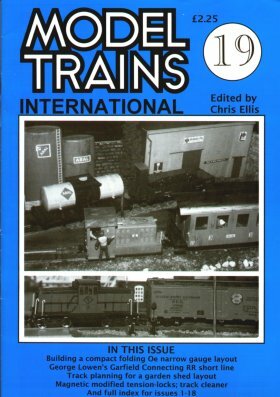 Other articles: Southern Pacific SD7 or SD9; J55 from J52; BR Coaches; American Primer - Part 2; An Ideal Portable Layout? 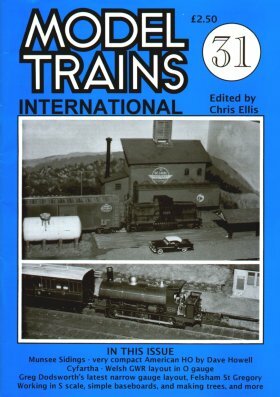 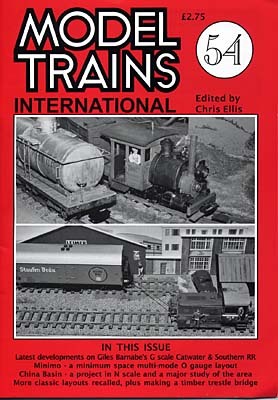 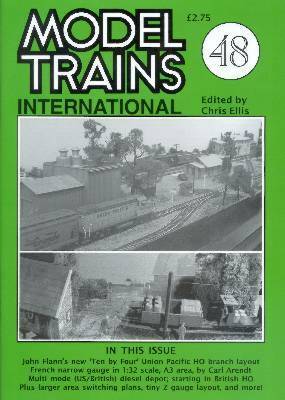 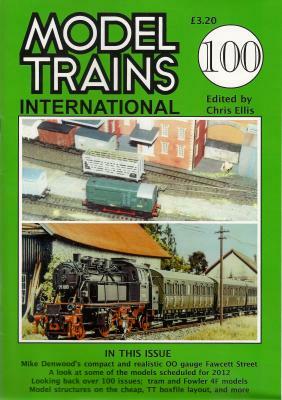 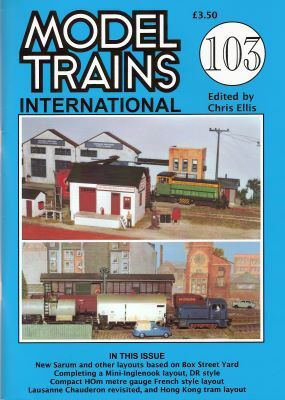 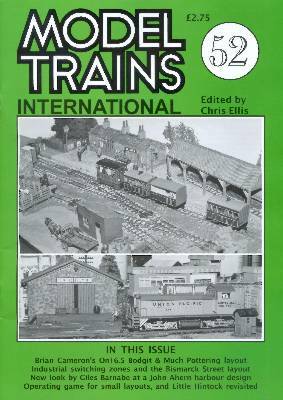 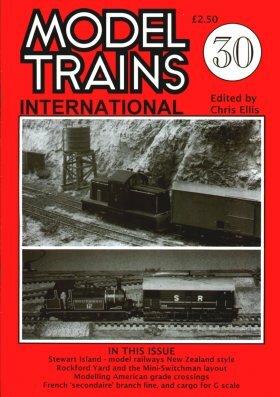 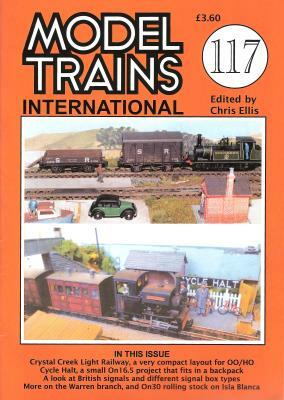 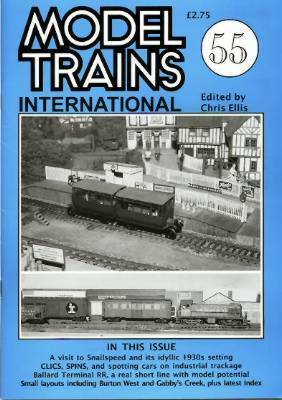 Other articles: Tank Loco, Schneider Style; Collett 5800; Collett 0-4-2Ts; Clearances & Dimensions for British HO & OO; BR Coaches; Budget Modelling Starts Here!